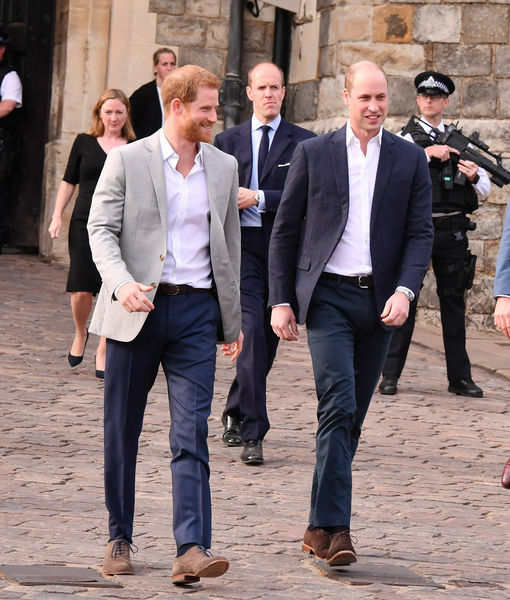 Prince Harry and Meghan Markle’s wedding is just hours away, and royal watchers just got their last glimpse of the bride and groom. 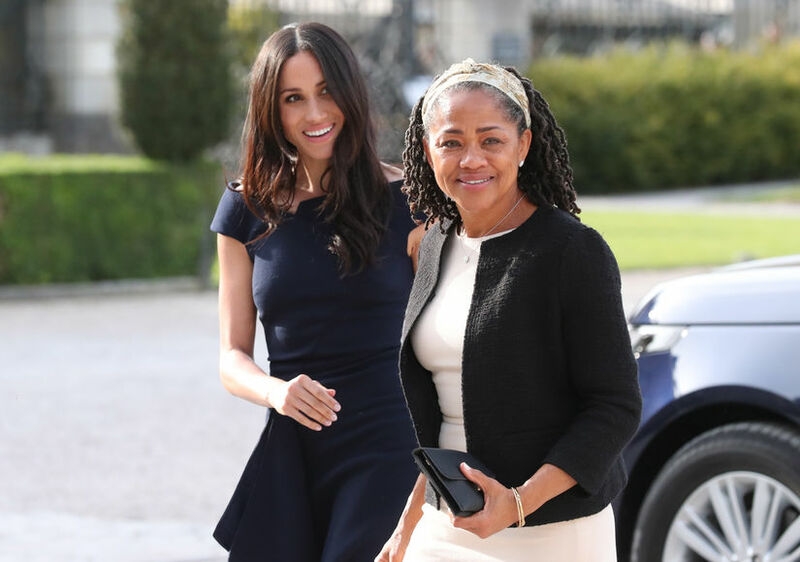 Meghan was spotted with her mom Doria Ragland as they arrived at the Cliveden House Hotel in Berkshire where Markle will spend her last night as a single woman. 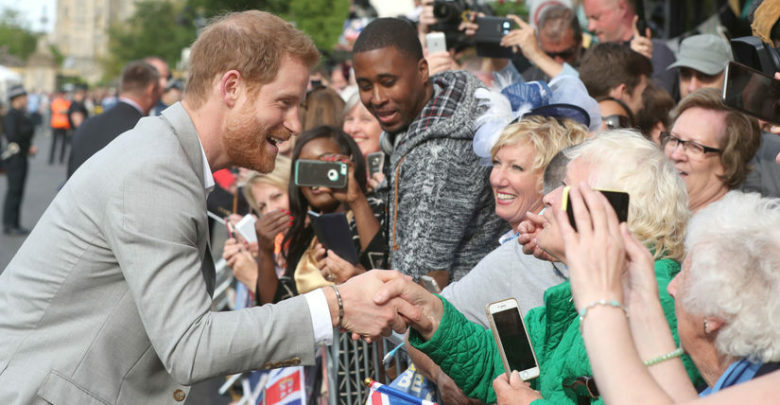 When asked how she was feeling, she told a reporter, “Wonderful.”Meanwhile, Prince Harry and brother William surprised fans outside Windsor Castle, even stopping to take pics.